Going to Bogart Park and cleaning up ampitheater, pulling weeds, picking up limbs, taking out stumps, pressure washing wood, taking out logs, pruning trees, cutting underbrush, and taking out trees. 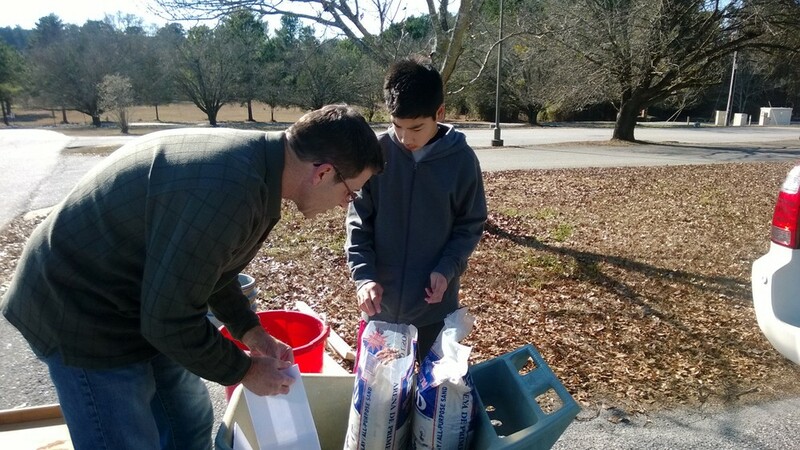 Description: Going to Bogart Park and cleaning up ampitheater, pulling weeds, picking up limbs, taking out stumps, pressure washing wood, taking out logs, pruning trees, cutting underbrush, and taking out trees. Description: Well to start off, I contacted the church and they had mulch delivered to the church. The first part of the project was that I had to fill in a hole at the playground that was from a stump being pulled, when I finally filled it in we had to move the access dirt to the other side of the fence because the fence needed to be repaired. The second part of the project was to deliver the mulch to the actual main part of the playground. I had 3 groups of workers. First I had people who scooped up the mulch from the pile and put it into wheelbarrows. Then I had people who got the wheel barrows and dumped it in the area that needed mulch . Then I had people with rakes who spread the mulch out. Every so often workers would switch out jobs, so one person wasn't doing the same thing the whole time. Donors: None. People brought wheelbarrows and shovels and rakes, but there was not any materials donated. The church provided the mulch. 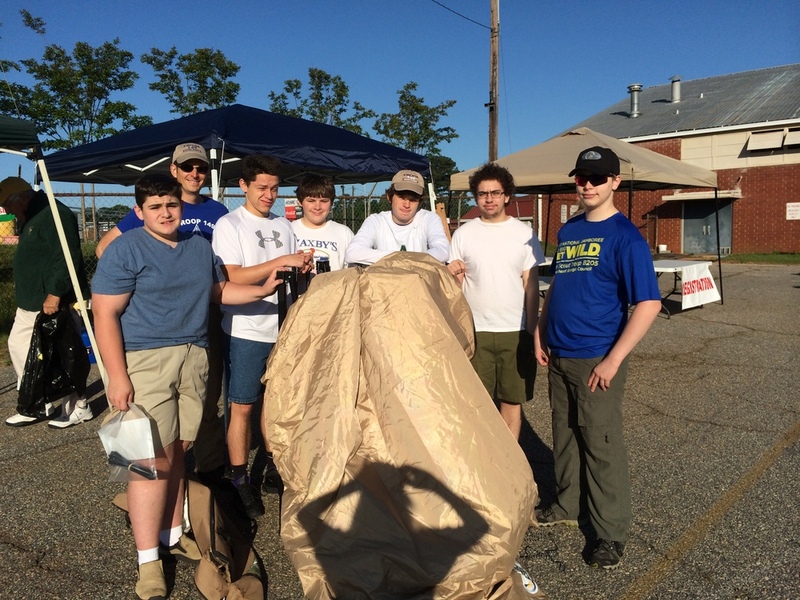 Description: We ran a concession stand, set up flags, and set up other flags and generally helped out at the Antique Car Show to benefit ESP. Description: Packing swab kits for the National Marrow Donation Organization. Description: Trash crew for Taste of Oconee - fund raiser for Oconee Middle School arts programs.. Description: Setup crew for Taste of Oconee - fund raiser for Oconee Middle School arts programs.. Description: Clean up crew for Taste of Oconee - fund raiser for Oconee Middle School arts programs.. Description: Received worn US Flags from Athens/Oconee area and held an official flag retirement ceremony. Donors: Many flags donated by Oconee County School District and Oconee County Fire Department. Description: Paper luminary lanterns were placed around the walkways at Friendship Presbyterian Church to illuminate it for the Christmas Eve service. Donors: Friendship Presbyterian Church provided sand for the lanterns.